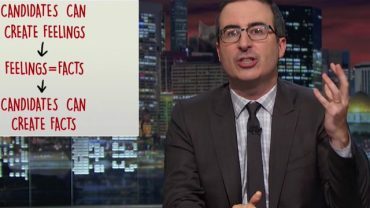 In a congressional special election in suburban Atlanta last night, Jon Ossoff, a thirty-year-old Democrat, won far more votes than any Republican challenger, but not quite enough to avoid a runoff with a former Georgia secretary of state named Karen Handel. 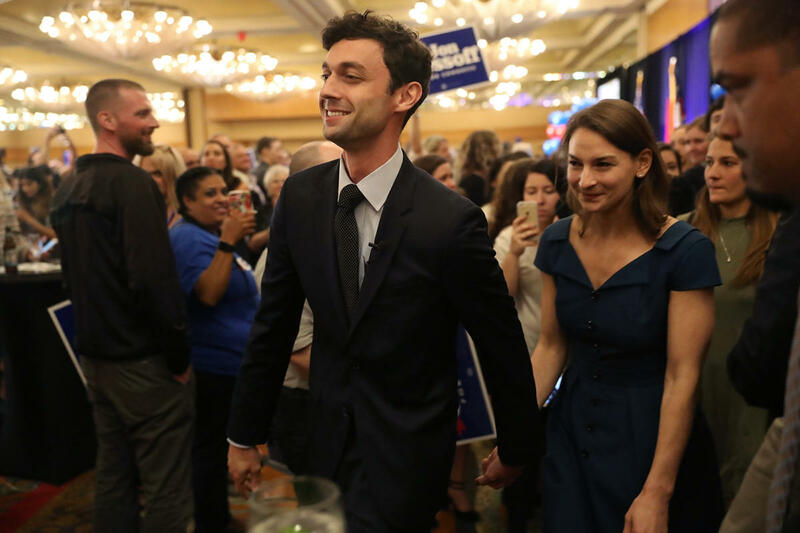 The progressive energy of the first months of the Trump Administration had gathered behind Ossoff, and his campaign raised more than eight million dollars, an astonishing amount, much of it in small donations from around the country. Some of the progressive enthusiasm had to do with the sense of possibility—prosperous Southern suburbs trended toward Hillary Clinton in the Presidential election—but it was also about the sheer thrill of planting a flag in enemy territory. The seat, in Georgia’s Sixth District, was once held by Newt Gingrich. Speaking around midnight, Ossoff conceded that the election might soon move to a runoff. “But let me tell you this,” he said. “There is no doubt that this is already a victory for the ages.” His chances in the runoff, two months away, are something like fifty-fifty. Ossoff, who was raised in the district and attended Georgetown University’s School of Foreign Service, looks his age, with an undergraduate’s flop of hair, and for much of the campaign his youth had been the main talking point about him. Republicans spent a million dollars to air an advertisement that featured Ossoff playing Han Solo in a video made by his college a-cappella group. But Ossoff’s youth also gave him an outsider sheen, which helped to amplify his appeal to grassroots progressives. One biographical detail, much repeated, was that Ossoff owns only two suits, one gray and one blue. Despite these sartorial restrictions, Ossoff has spent most of his working life on Capitol Hill, as a staffer to the Democratic Congressman Hank Johnson, who represents Georgia’s Fourth District, also in the Atlanta suburbs. Ossoff managed the identity-politics currents of the Democratic Party adeptly. His early campaign literature showed him linking arms, Selma-style, with the civil-rights hero and longtime Congressman John Lewis, of Georgia’s Fifth, whose endorsement he had secured. When he was attacked for living just outside the Sixth District, he pointed out that he was doing so to “support” his girlfriend, Alisha Kramer, who is finishing up medical school at Emory. Ossoff has a precision most first-time candidates lack. When asked by MSNBC’s Chris Matthews what he made of President Trump bombing Syria, Ossoff said, enunciating his consonants, “Well, I think if U.S. intelligence confirmed that the Syrian military struck civilians with chemical weapons, then a swift, punitive, limited strike was a reasonable response, but any further action would require congressional approval, and we can’t get drawn into the ground there.” It didn’t seem strange at all, once you got past the Han Solo stuff, that Ossoff would be the face of the Democratic Party. He is exactly the kind of figure that the institutional Democratic Party has launched toward office for decades. What did seem strange was that he has become the face of a broader cultural phenomenon: the resistance. One big question about the Democratic Party after the 2016 election was how significant the rift between Bernie Sanders’s supporters and Hillary Clinton’s would continue to be. But the new Administration’s failures have allowed the Party’s center to hold. Institutional Democrats like Chuck Schumer and Adam Schiff have become leaders of the anti-Trump resistance in Washington. The Party is moving to the left, but it has not adopted the Sanders campaign’s agenda. Much of the grassroots energy and financing for Ossoff and the other Democratic special-election candidate, James Thompson, of Wichita, Kansas, came from the progressive community Daily Kos, but even there the sentiments toward the Sanders wing are complicated. When Sanders tweeted out criticism of the Democratic Party for failing to put more money into Thompson’s candidacy, David Nir, the Daily Kos political director, noted that Sanders’s robust fund-raising organization had sat out the Kansas race. The Party isn’t Sanders’s, at least not yet. 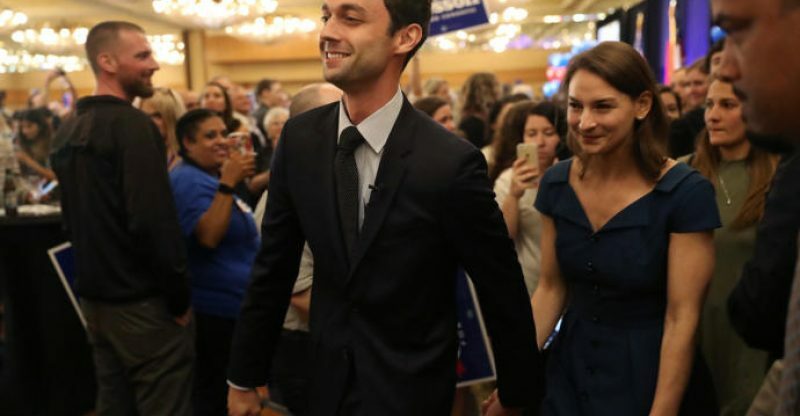 But in the eventful interim between Barack Obama and whoever comes next, Ossoff has found the center of gravity in the Party, in a broad resistance to Trump that does not abandon the Party’s basic optimism about social pluralism, or the melding of business and social justice. The Democrats are moving to the left by increments, but there is not yet evidence of the kind of ideological lurch that gripped the Republicans during the Tea Party era. The runoff election between Ossoff and Handel in the Georgia Sixth will be a more basic test of the partisanship in that district. But if Democrats continue to do better than expected in special elections in conservative districts, it will likely mean that more talented liberals will run for office, and fewer talented conservatives. Georgia is particularly fertile recruiting ground for Democrats, with Atlanta’s Mayor Kasim Reed, one of the Party’s most adept politicians, available as a potential candidate for statewide office. Sally Yates, the former deputy attorney general who led the legal resistence to Trump’s Muslim travel ban, is at home in Georgia as well. Surely both have followed Ossoff’s campaign, and noted how a savvy Democrat could position himself both as the face of the national resistance and a defender of the center of American life. They must have noticed how a liberal Democrat, running in a historically conservative district, could become a campaign’s main character.